Alkaline Wash Hair Removal System is painless and removes areas of unwanted downy excess hair on the face in one session. Designed for areas unsuitable for Electrolysis, IPL or Laser. The Danne Alkaline Wash system is a remarkable treatment designed to reduce fine, downy hair, especially from the face. This type of hair is very difficult to remove as the hair growth is usually dense and would take a long time to treat with Electrolysis. Fine downy hair, is also not suitable to be treated with IPL or Laser because it has no colour for the laser to target. Alkaline wash can remove large areas of hair in one treatment without discomfort, in comparison to other hair removal systems. It also works well when combined with electrolysis and laser to treat fine/fluffy hair. The advantage of Alkaline Wash, is you can remove large areas of hair in one treatment with no discomfort as with other hair removal systems. Alkaline Wash is an alkaline powder, which is mixed into a paste and applied to the skin for approximately 3-4 minutes. The treatment works by taking the hair to a high alkaline level. It breaks down the bonds that hold the hair cells together, by dissolving the lipid bonds in the hair shaft and penetrating down the hair shaft into the follicle. Here the solution disables the stem cells within the bulge area. The stem cells create the hair follicle, so by disabling stem cells within the bulge it progressively reduces activity, achieving hair reduction. 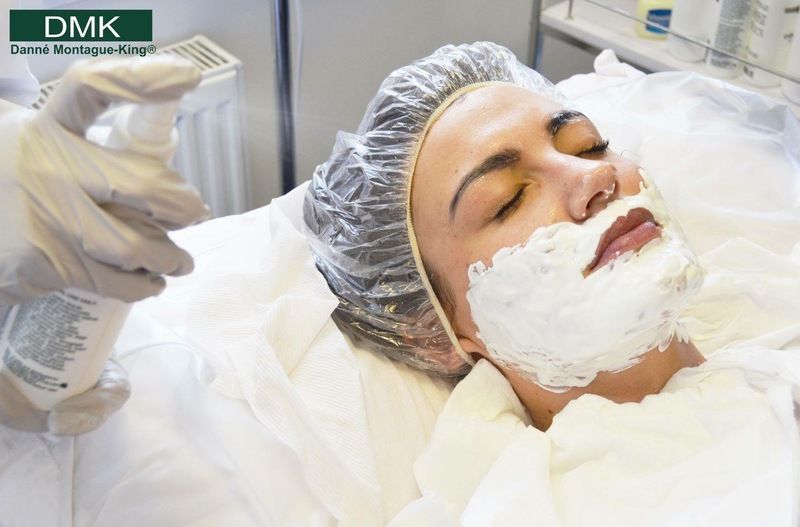 The treatment is painless and after the first treatment, the hair will grow back at its normal rate, but as treatments progress, the regrowth rate will become slower and slower, usually resulting in permanent loss over a period of time.